We all understand that WordPress does not have a good editor with syntax lightness, line numbers etc. among the Dashboard. 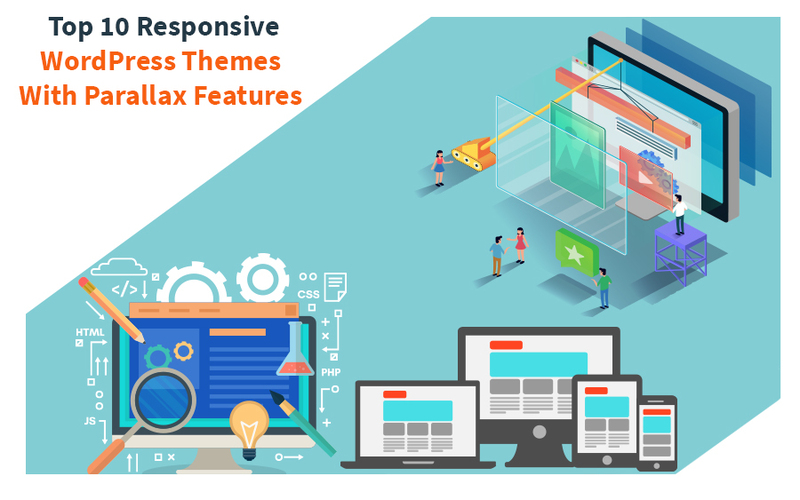 It is a bit difficult to edit themes or plugin files from the dashboard. 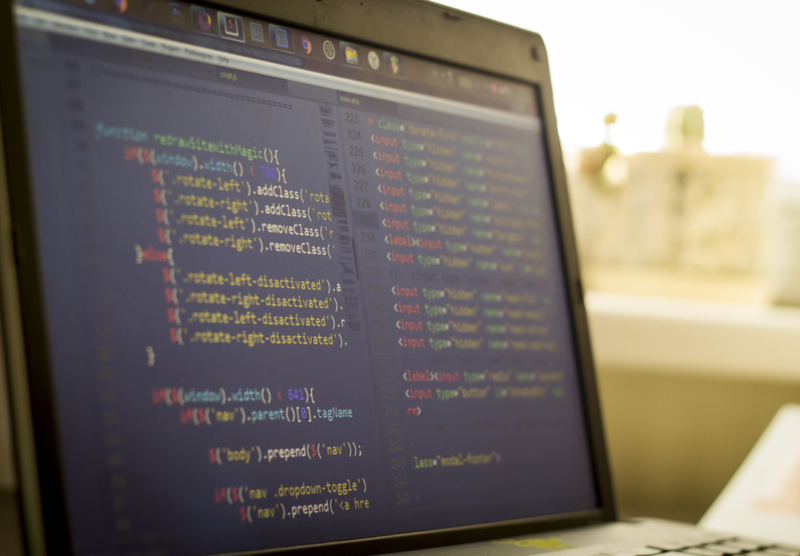 A code editor is what its name suggests – a tool which is used to write code, design your website code/files. Theme code editor permits you to modify WordPress theme files from the WordPress dashboard (admin area). You will edit active theme files or you can even choose from any other installed theme from the list themes. WP Editor is a plugin that replaces the default plugin and theme editor and the page/post editor. CodeMirror provides incredible functionality that allows you to customize the editor the way you see fit. 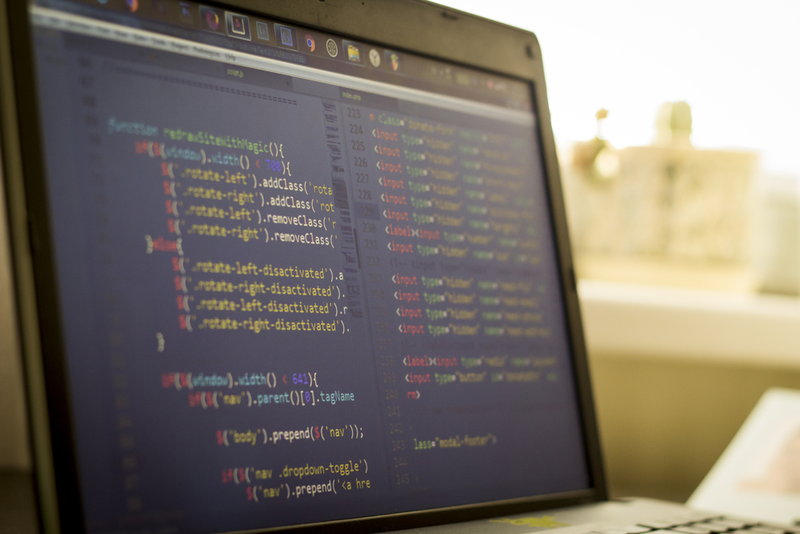 This provides the functionality to edit or modify themes and plugin file code. WP Editor functionality – Active Line Highlighting, Line Numbers, Line Wrapping, Fullscreen Editing (ESC, F11), Text Search (CMD + F, CTRL + F) etc. WPide is a WordPress code editor with the future goal of turning into the ultimate surroundings to code/develop WordPress themes and plugins. you’ll be able to edit any files in your wp-content, not simply plugins and themes. Plugin functionality – Syntax highlighting, Create new files and directories, Line numbers, Find+replace, Colour assist – a color picker, Highlight matching parentheses etc. Adds line numbers, syntax highlighting, code folding, and lots more to the theme and plugin editors in the admin panel. 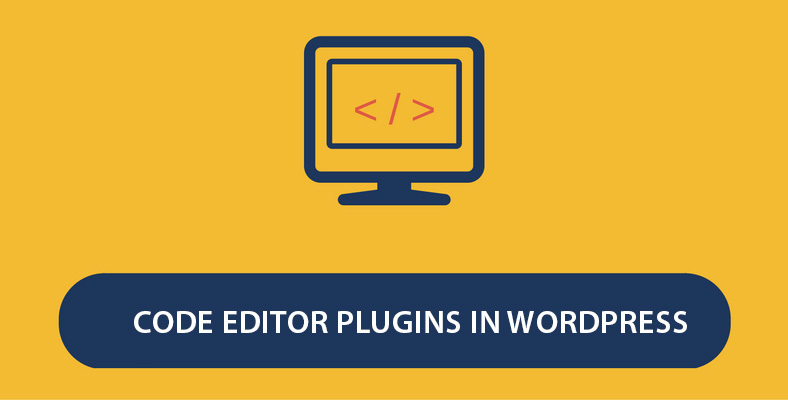 This plugin replaces the boring and difficult to use theme plugin editor with a full-featured code editor.